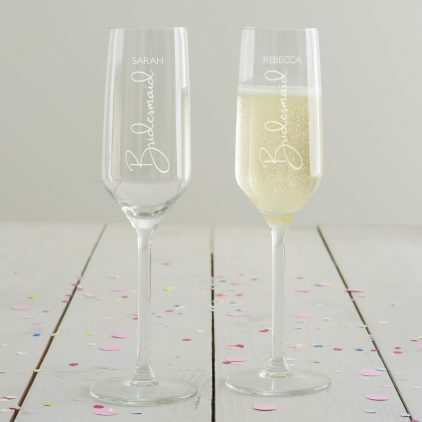 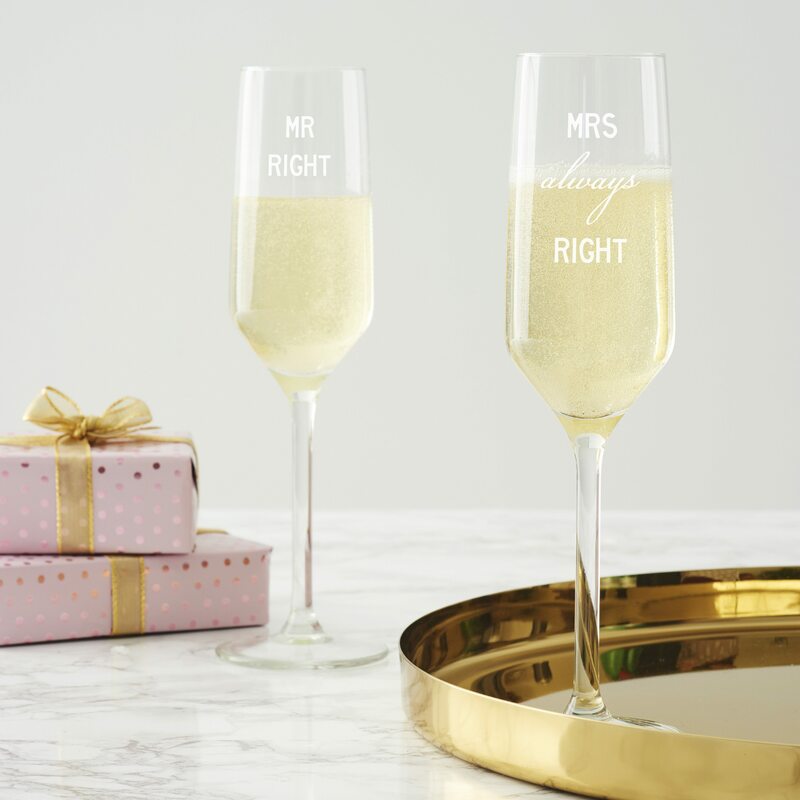 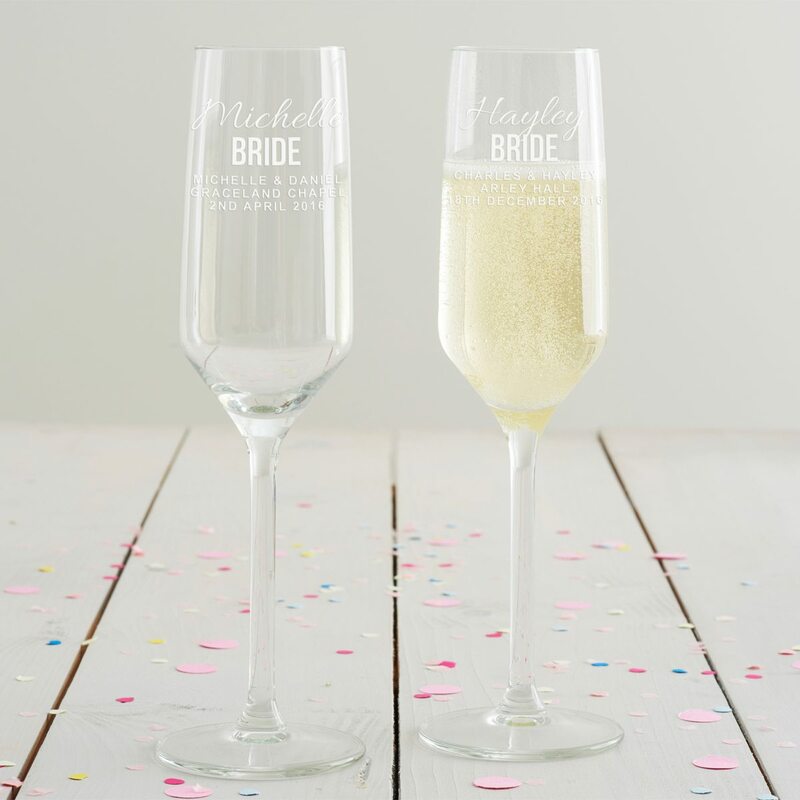 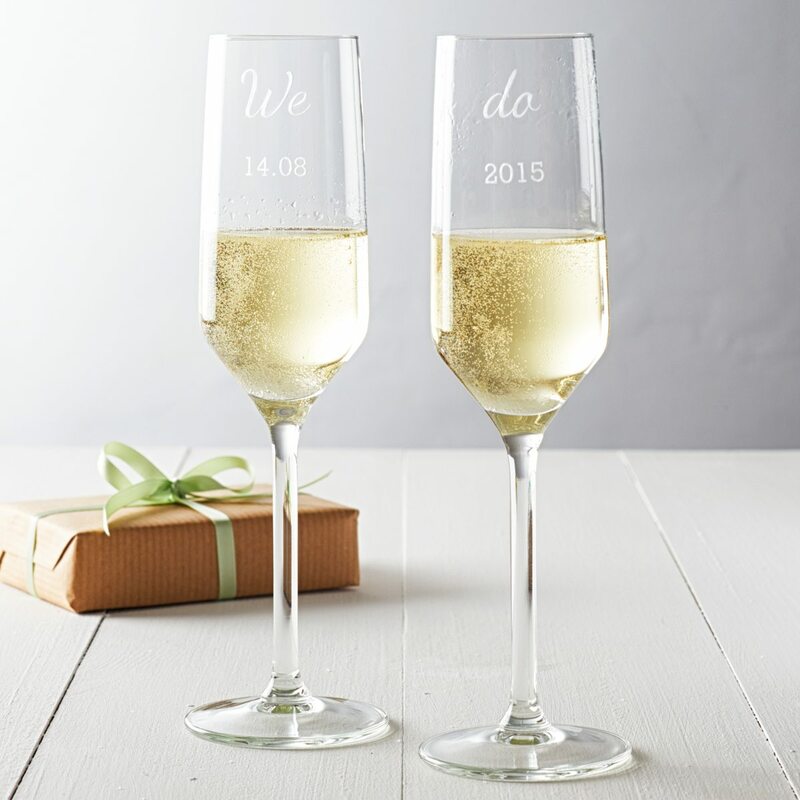 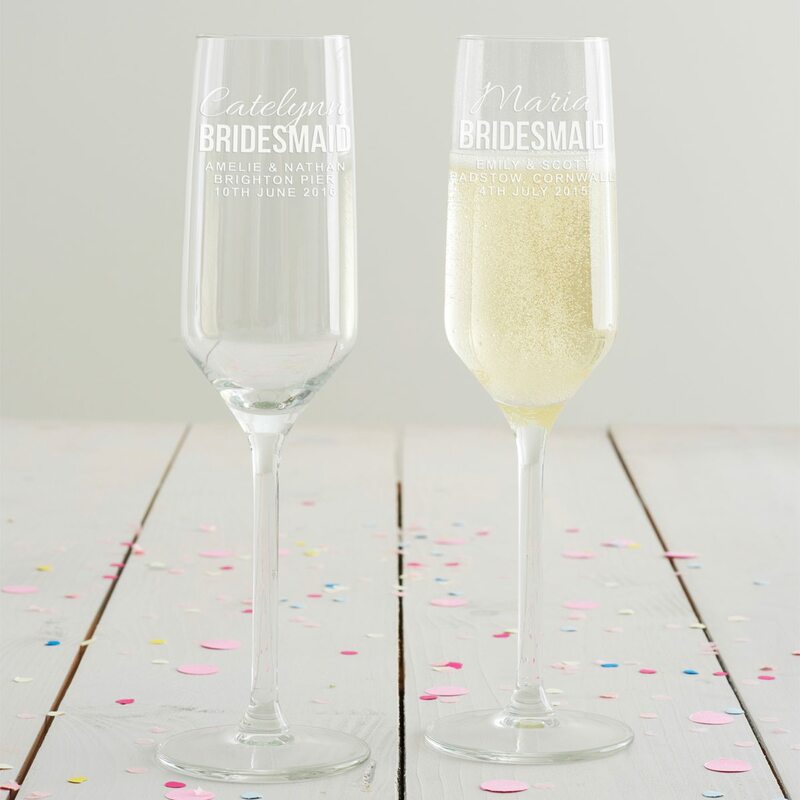 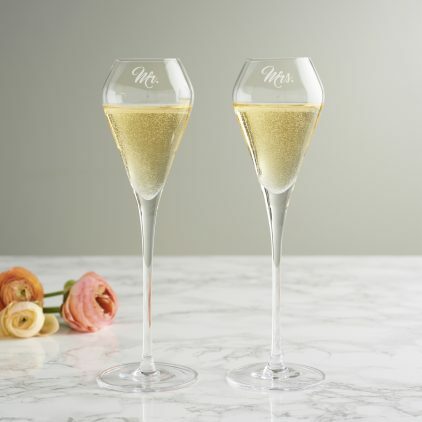 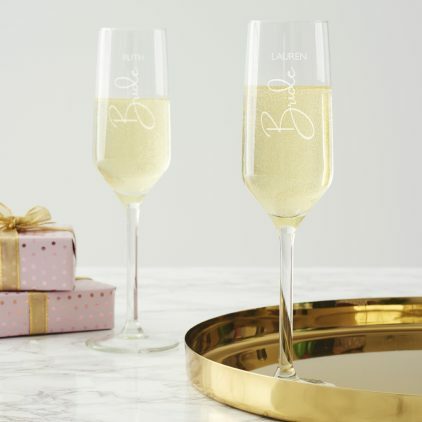 Perfect as a special memento of the big day, this bride’s champagne glass will be treasured forever. 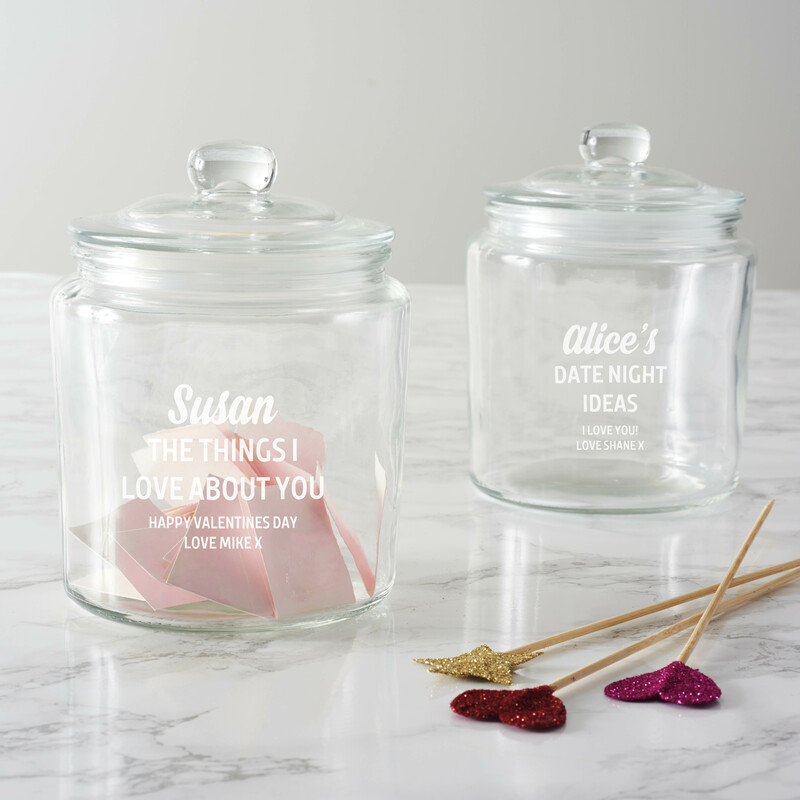 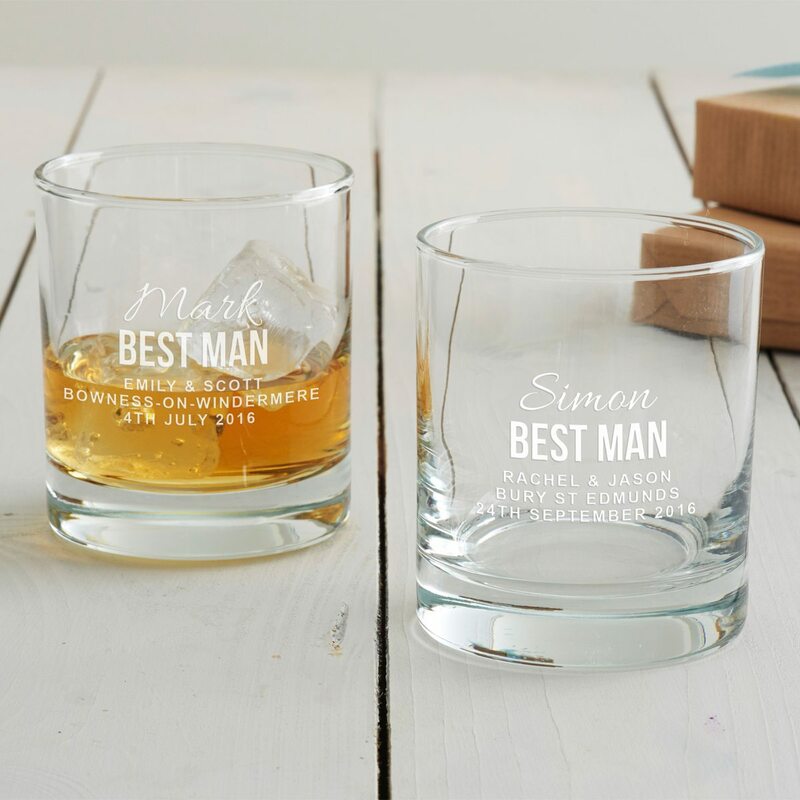 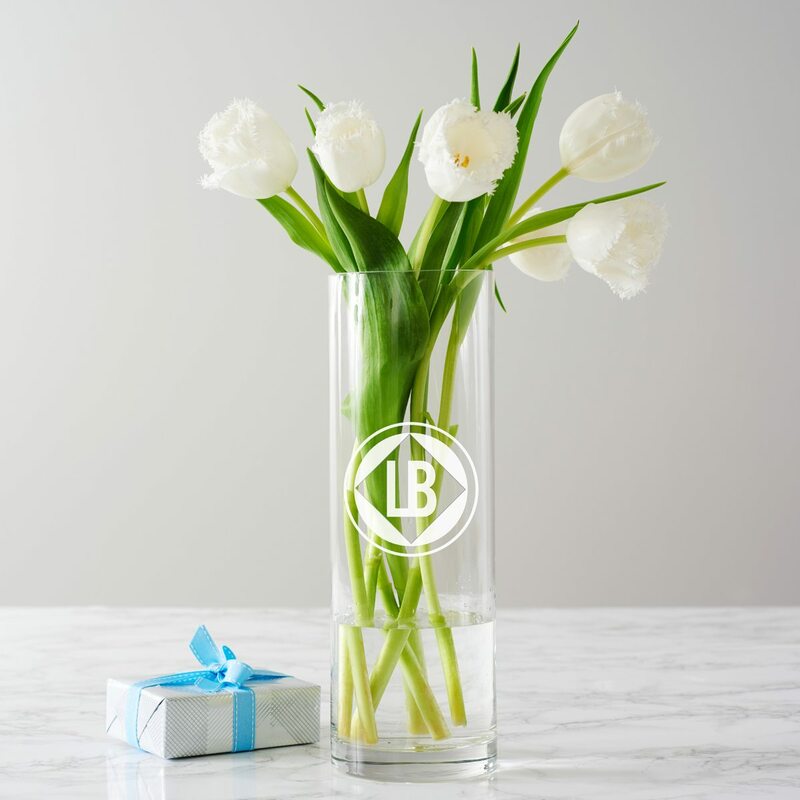 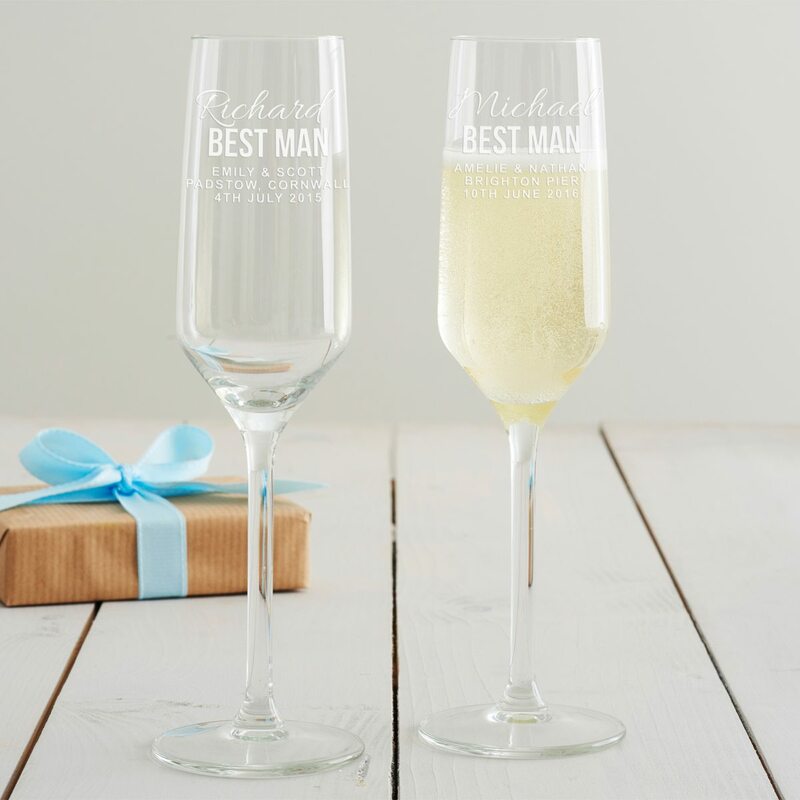 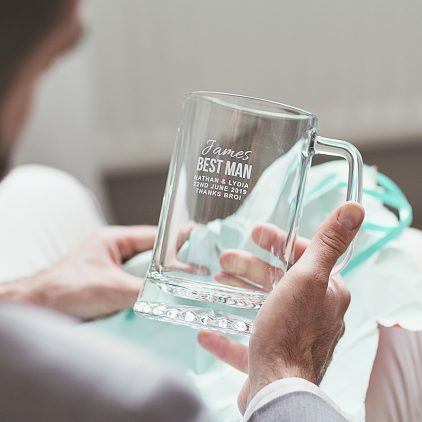 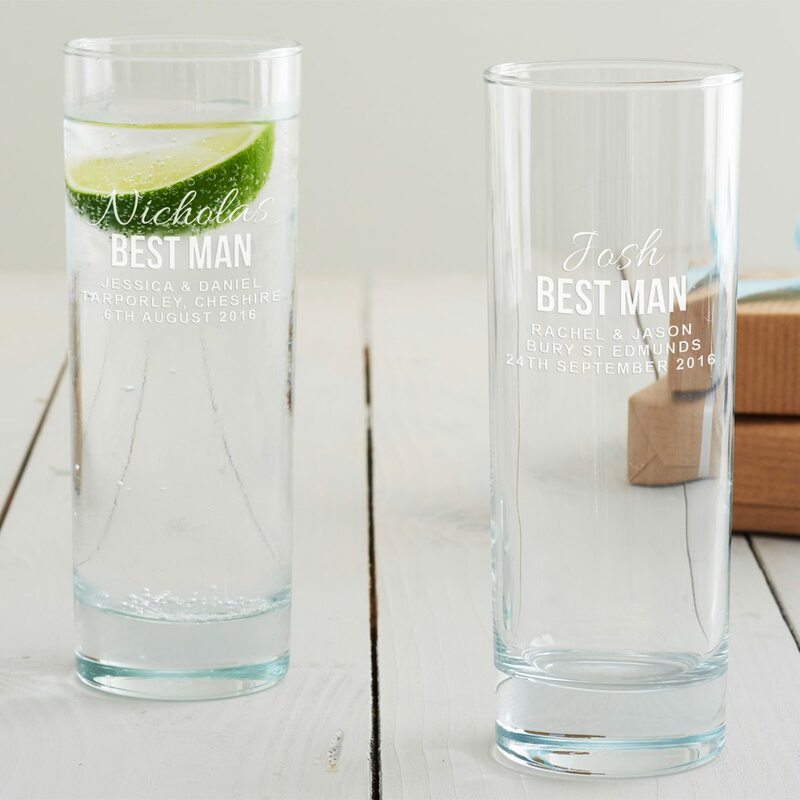 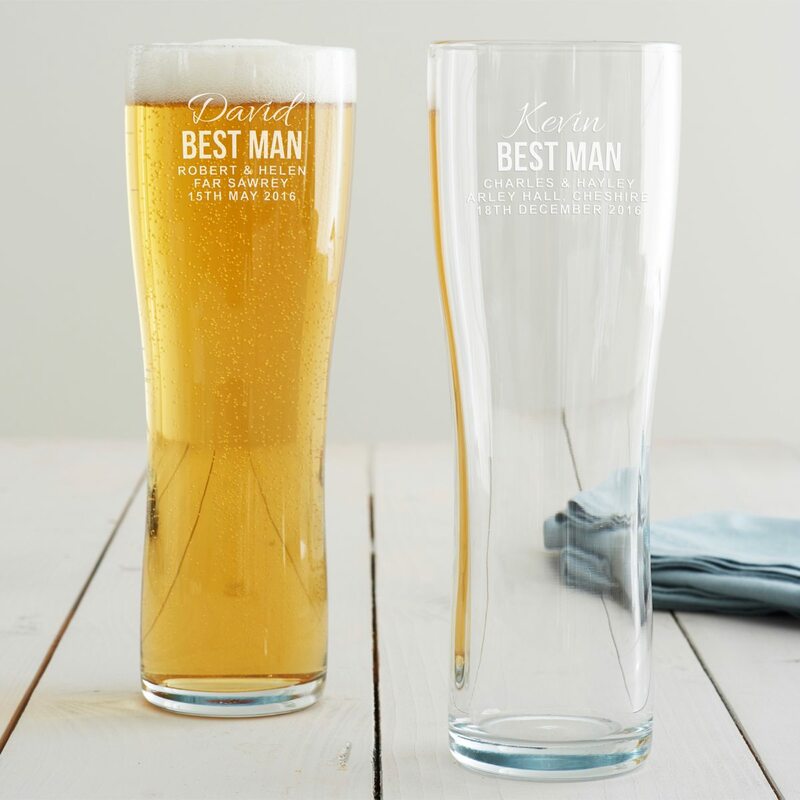 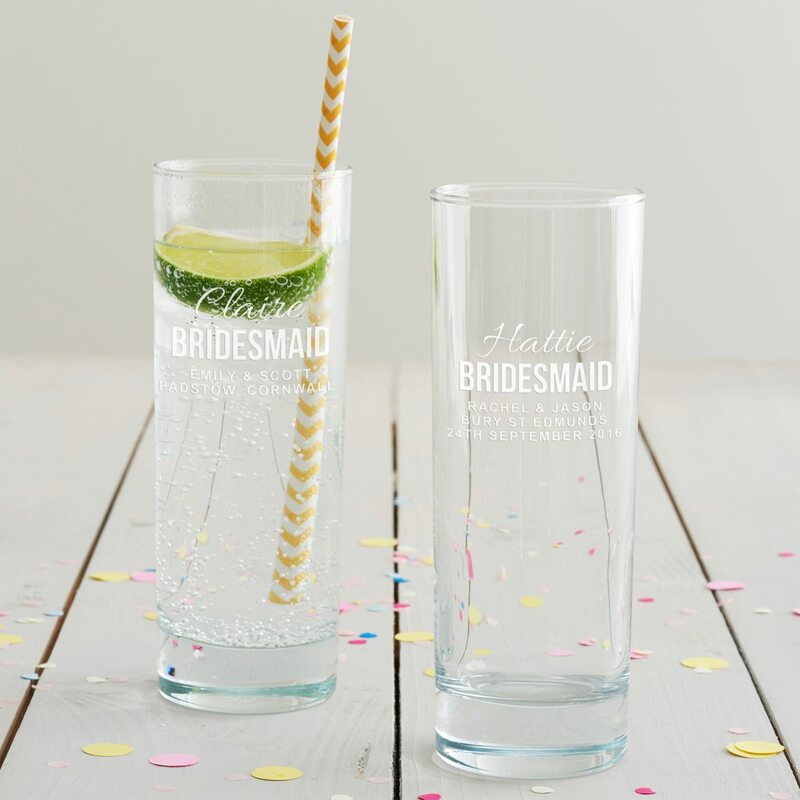 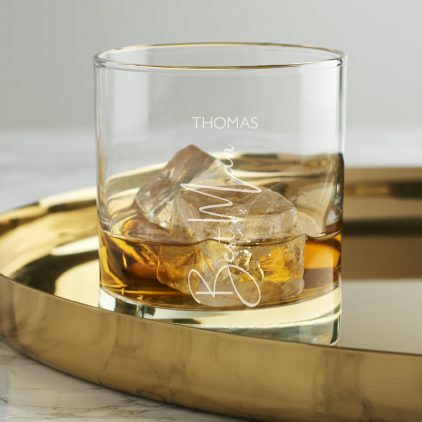 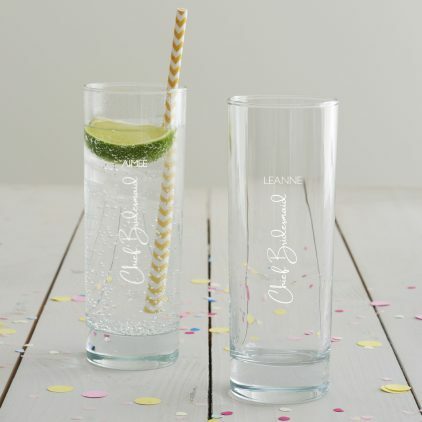 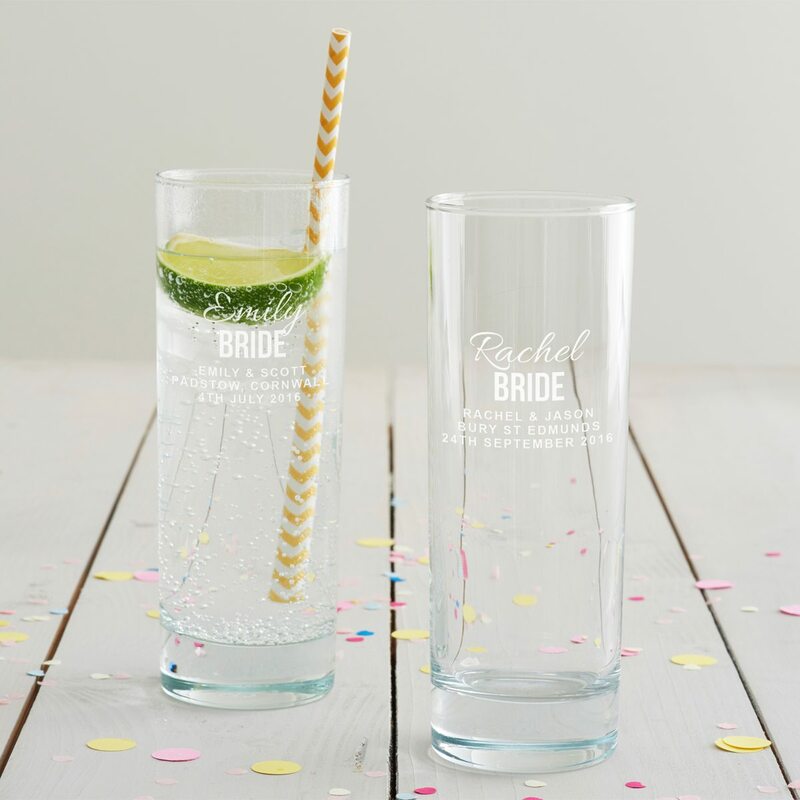 Perfect as a special memento of the big day, this bride’s hi ball glass will be treasured forever. 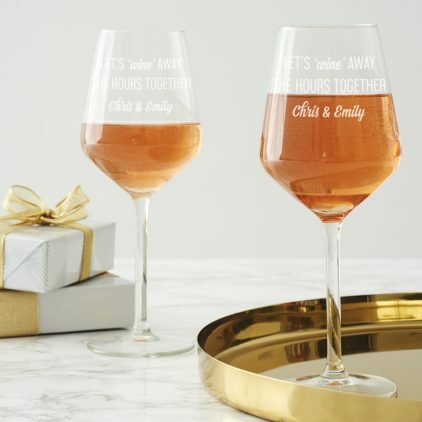 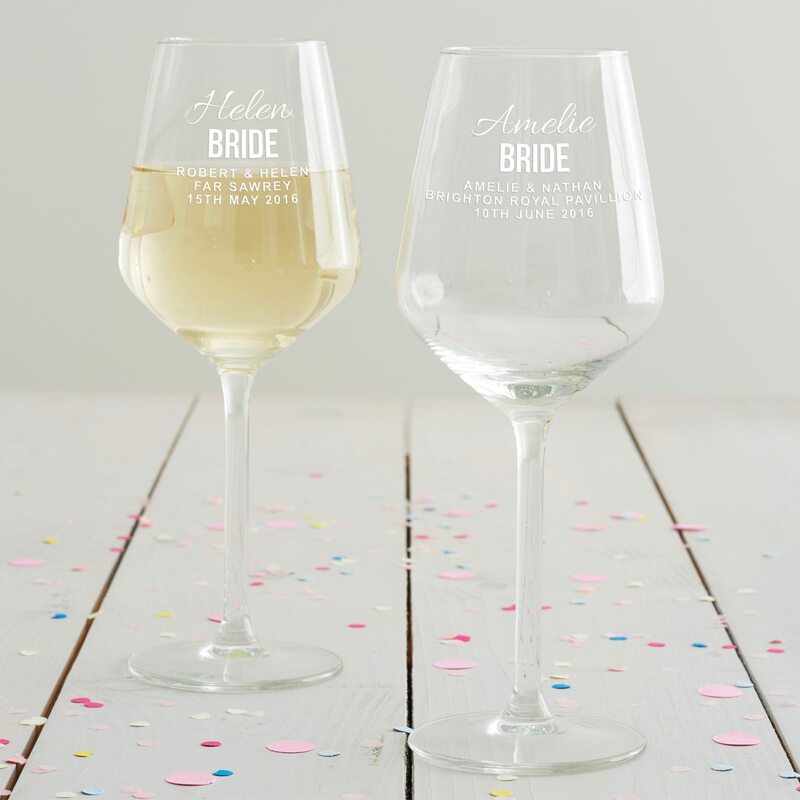 Perfect as a special memento of the big day, this bride’s wine glass will be treasured forever.